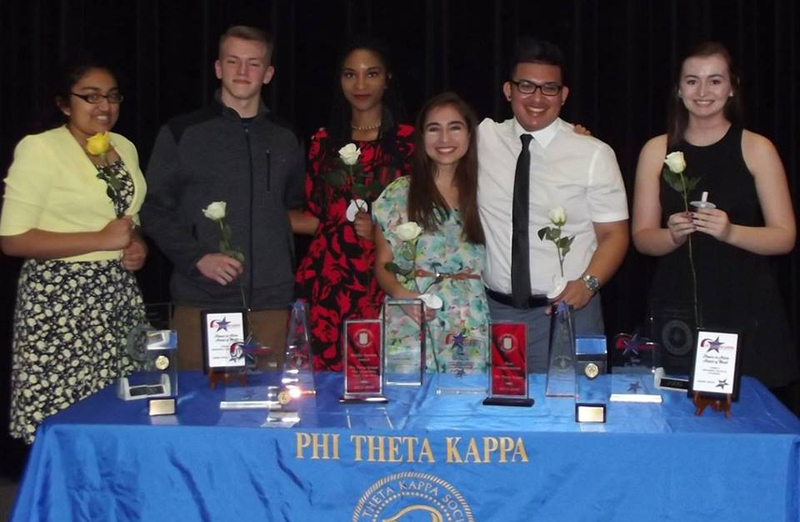 Phi Theta Kappa is an honors organization that enables active members to apply for PTK scholarships at four-year colleges. 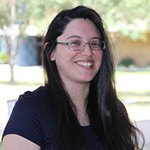 The activities of PTK focus on the development of leadership, scholarship, fellowship and community service. To be eligible for membership, a student must have a GPA of at least 3.5 with at least 12 college credit hours. Once a member, a student must maintain a GPA of at least 3.0.